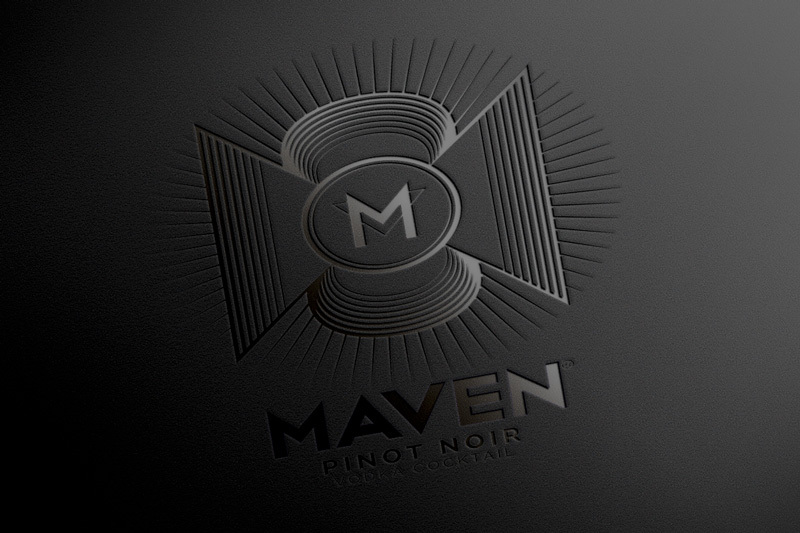 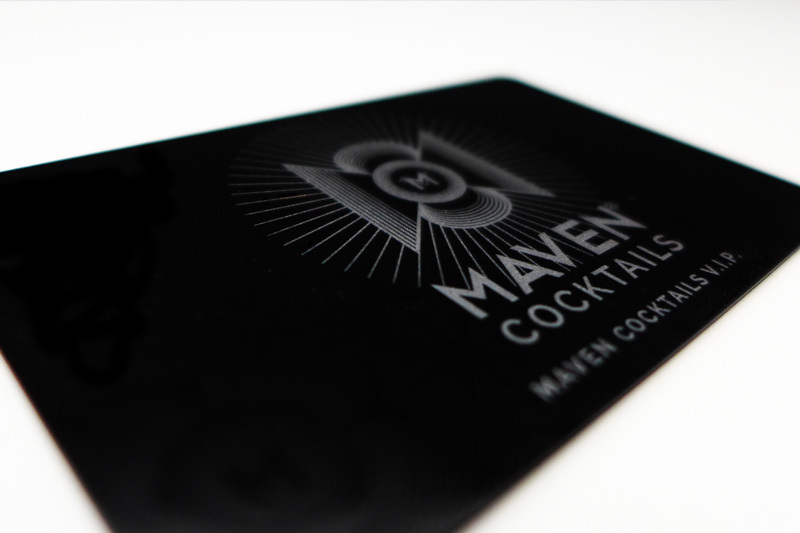 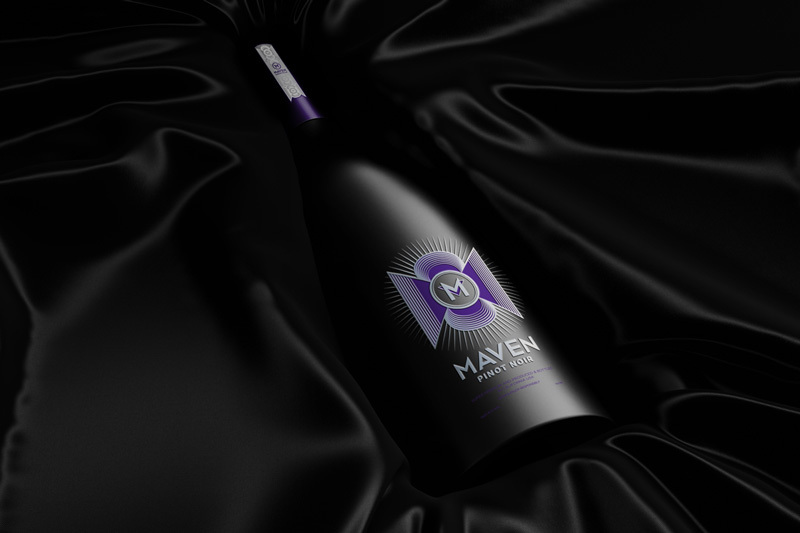 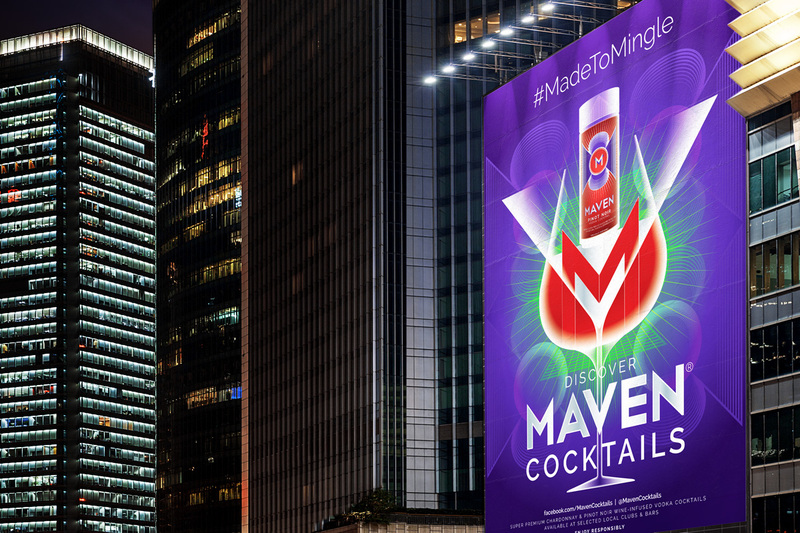 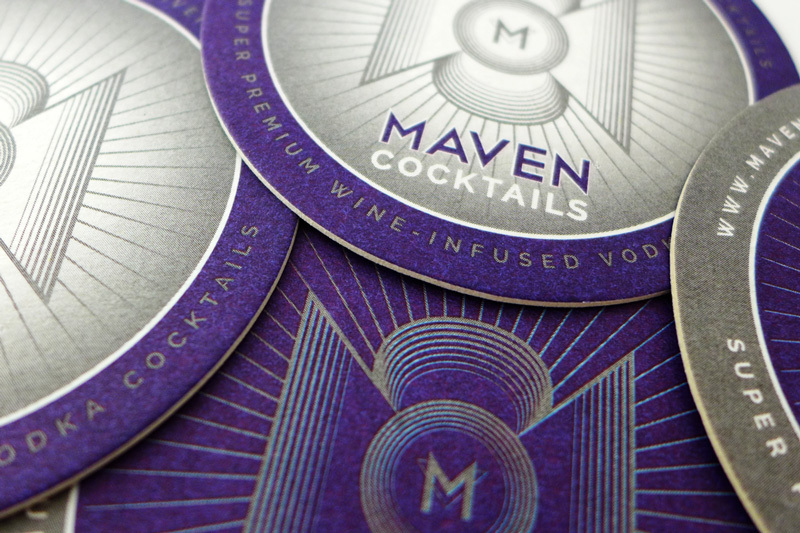 Maven Cocktails is new product combining high quality wine and vodka to create a new form of cocktail. 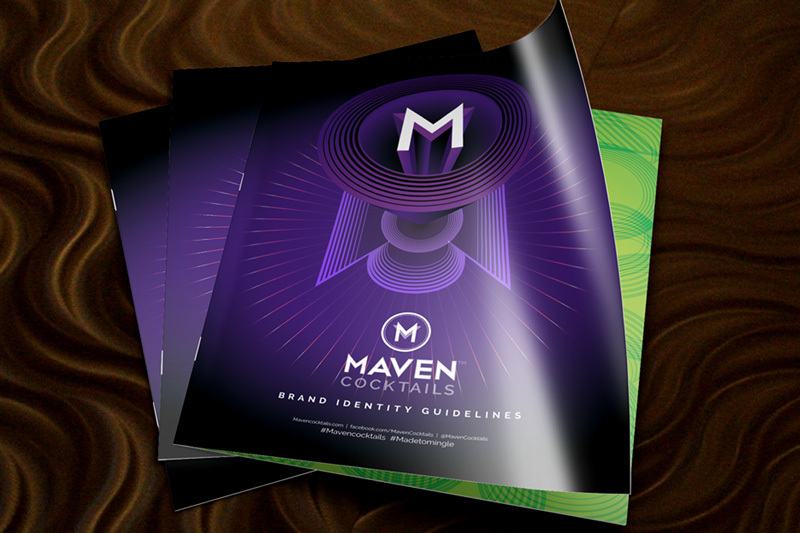 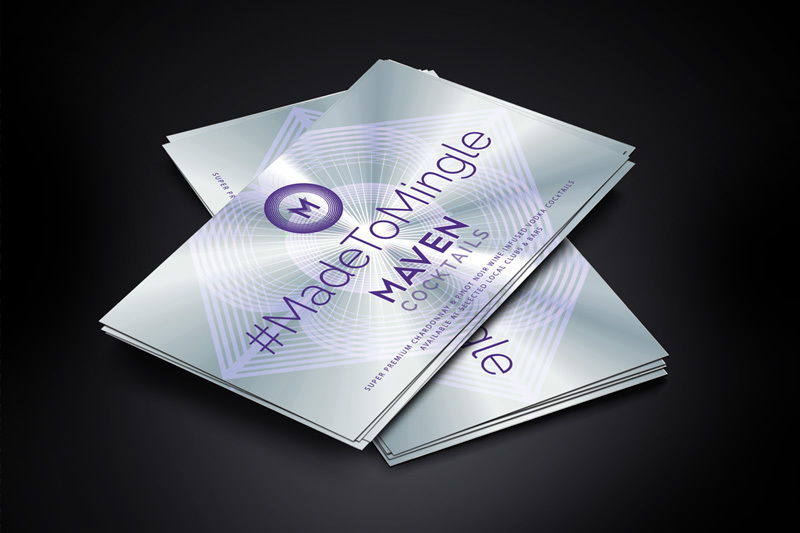 As a start-up business, the immediate need was to define and deliver a high quality brand positioning, identity, packaging, POS, marketing and communications (digital and print). 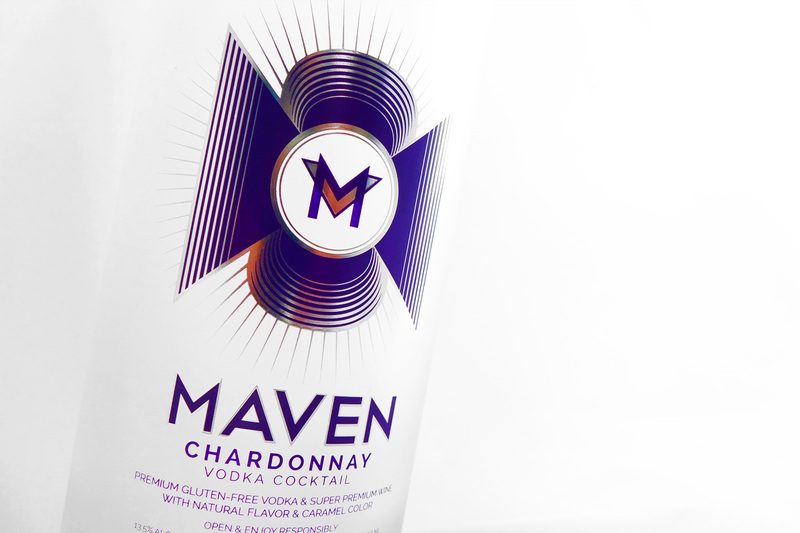 Once in place our work with our strategic partner Onesixtyfourth saw immediate returns with investors contributing greater funds to support the business and growth in both the US and international markets.